Morgan Snyder is the Director of Leisure Communications for Visit Indy. 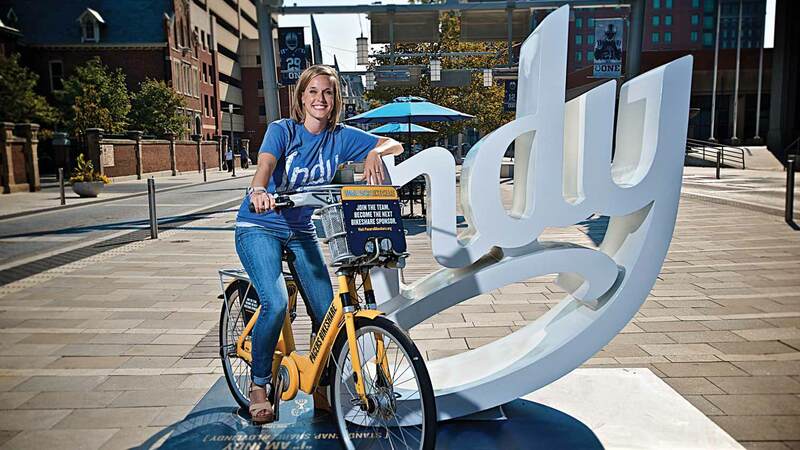 As an official Hoosier and Butler University alumni she traverses the city’s incredible culinary scene (namely Mass Ave), walks her overweight bulldog throughout her downtown neighborhood, and cheers on her Indianapolis Colts donned in blue from head to toe. 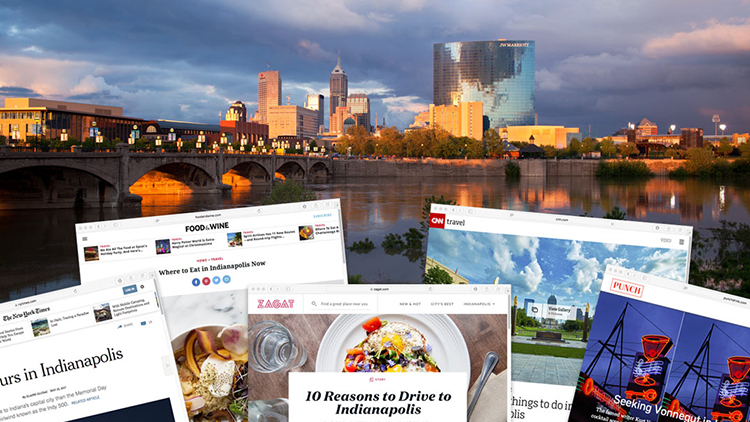 Not only did Indy rack up top accolades like “Best Places to Travel in 2017” from powerhouse travel authorities like Travel + Leisure, but Indy’s story on our growing food scene, attractive niche neighborhoods, impressive trail scene and our top-tier family friendly destinations grabbed the attention of media from around the country.